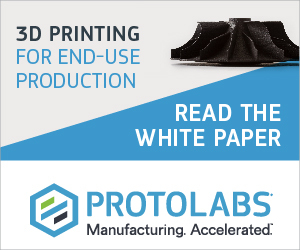 This is an article in our new series looking at how 3D printing is used around the world and reporting on ways to get involved in 3D printing. I have been making things for as long as I can remember. There was a period as a teenager when I spent far too many hours on building worlds for games like Jedi Knight and Unreal Tournament, but eventually got frustrated by the impermanence of the work I spent so many hours on – who even knows which old hard-drive in the back of my cupboard contains that portion of my youth. Sometime during my studies as an electrical engineer I got access to Solid Works and it triggered my interest in digital design again, so I taught myself how to use it, but once again there was no affordable way to make my digital designs real. 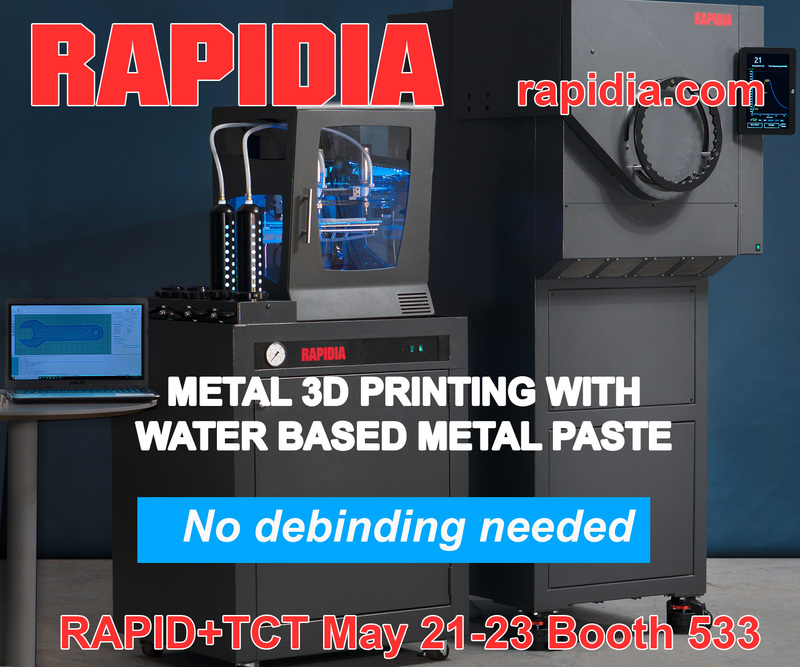 Fast forward a couple of years and suddenly 3D printing was almost accessible, but just too expensive for me to justify buying my own. 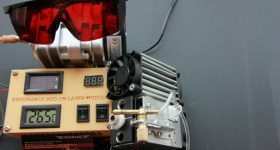 Fortunately I had discovered instructables and released a few fairly successful ones, one of which, a scratch built RC hot rod, won me a CraftBot+ printer. Winning the printer has really enabled me to take my craft to a whole new level. 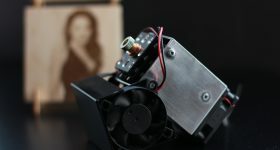 I am passionate about designing things that “do something” with a mechanical or electronic element, so I seem to have naturally fallen in with the RC crowd, but really my projects and interests are diverse, you never know what might happen next. My projects can be found around the web under the pseudonym “Ossum”. 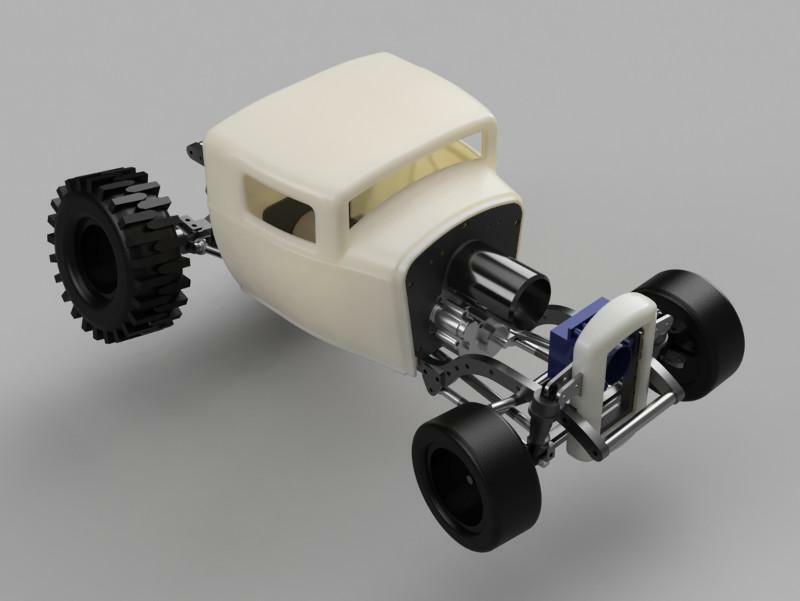 I had long wanted to build a RC car of my own design, so when I found myself with some vouchers for Shapeways it seemed like the right time to tackle it. 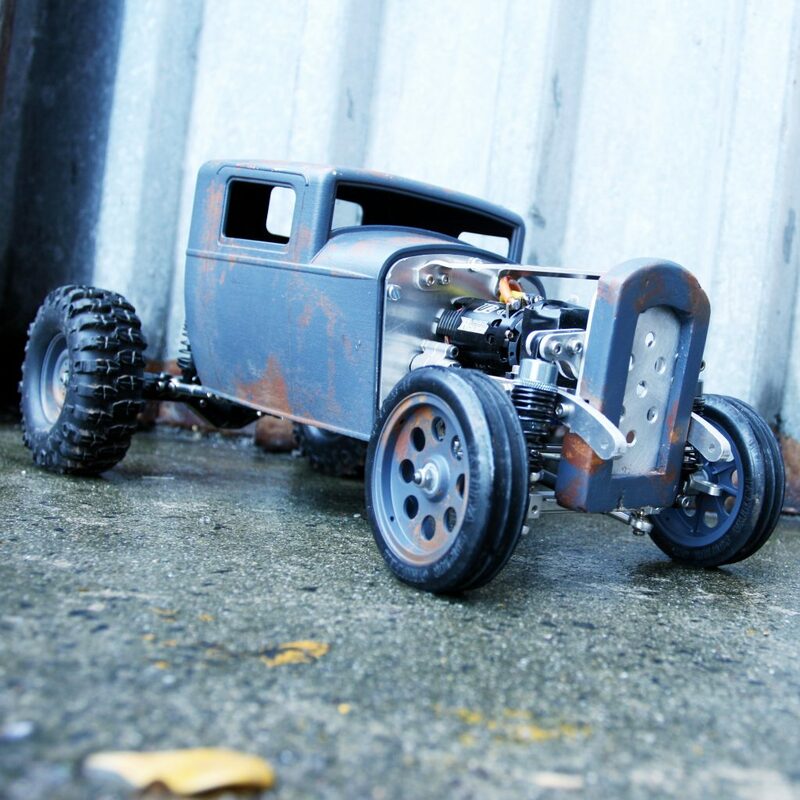 My design ended up being a combination of laser cut aluminium for the chassis, a drive train from the 1:10 RC crawler world, and a body (loosely) inspired by the ’32 ford. I actually wanted to do a coupe, but the cost from Shapeways was too high due to the volume, so I made it into a truck – this was a good lesson in designing for a balance of cost, strength and detail. I have been incredibly impressed with the strength of the sintered nylon (but the price is hard to swallow at this scale!). 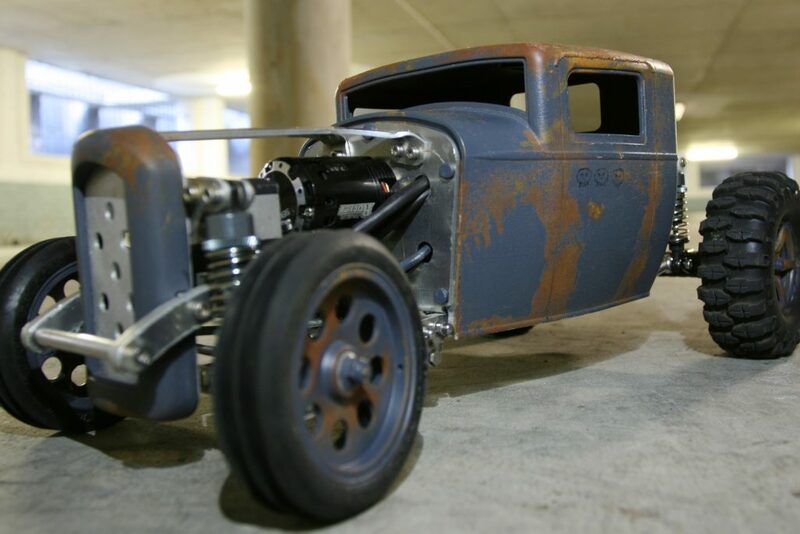 The Ossum hot rod. Photo by Jason “Ossum” Suter. After releasing the project it was found by Joshua Dutton of the “RC Everyday” YouTube channel, who had one printed and built a beautifully detailed car around it. 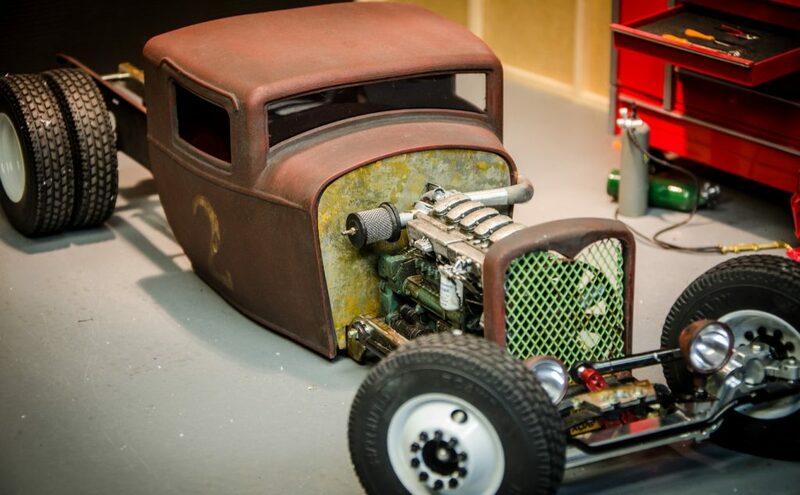 This build even won “ride of the month” in “RC car action” magazine. Photo by Jason “Ossum” Suter. After the success of the hot rod I was fortunate enough to find myself with a CraftBot+ printer, so it was time to start a new big project. 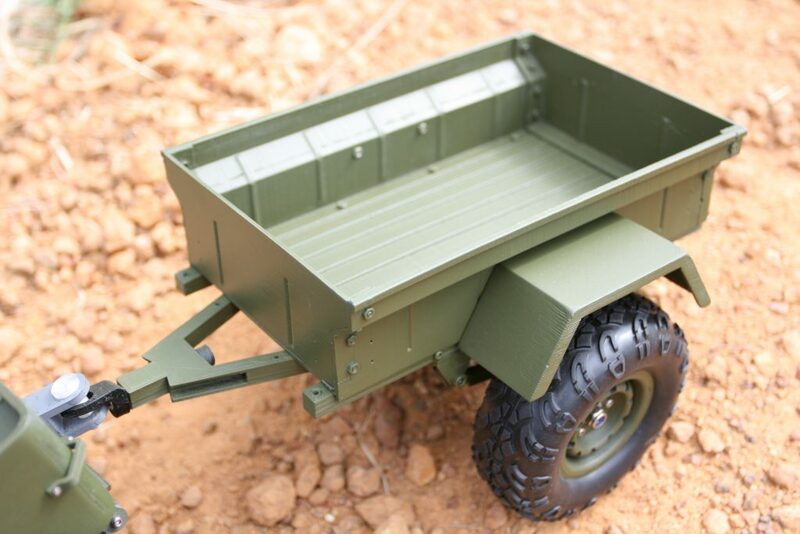 People in the local RC scale 4×4 community were after trailers for their rigs, so I Googled a few images and came across the M416 trailer, which struck a chord with everyone. 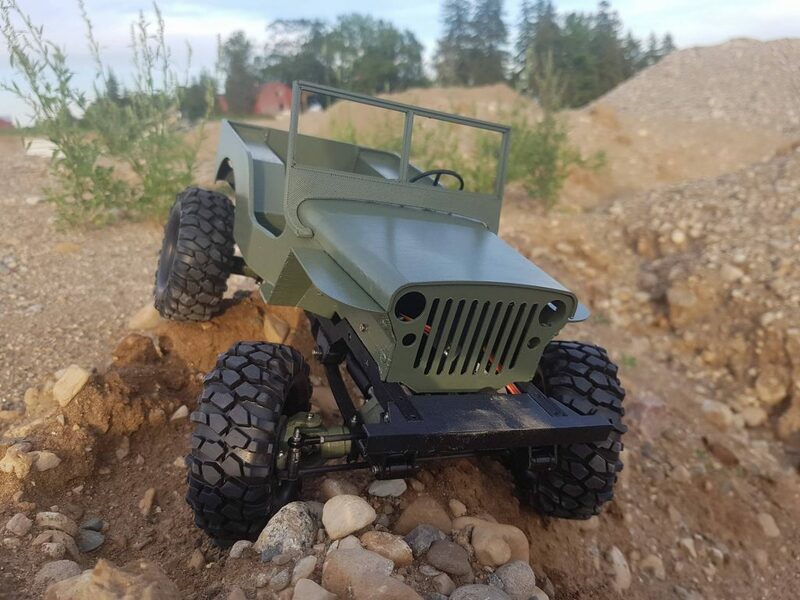 The 3D printed Jeep trailer. Photo by Jason “Ossum” Suter. I guess this was a classic “cart before the horse” problem because the itch started again and I just had to design a jeep to tow the trailer. 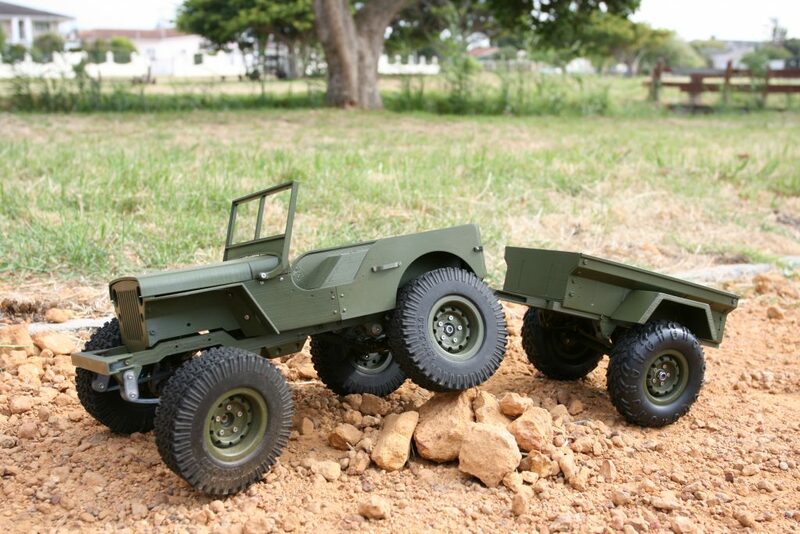 One of my major goals was for the body of the jeep to be true to 1:10 scale, which meant that I had to use a so-called 1:16 scale drive train underneath it, sourced out of an off-the-shelf crawler (the original Jeep is tiny!). The Ossum Jeep. Photo by Jason “Ossum” Suter. Now the jeep is being printed, all around the world, each one customised slightly (or not-so-slightly) by the builder. Besides the personal satisfaction of building things that I enjoy, the best part about all of this has been the community that has sprung up around my designs. 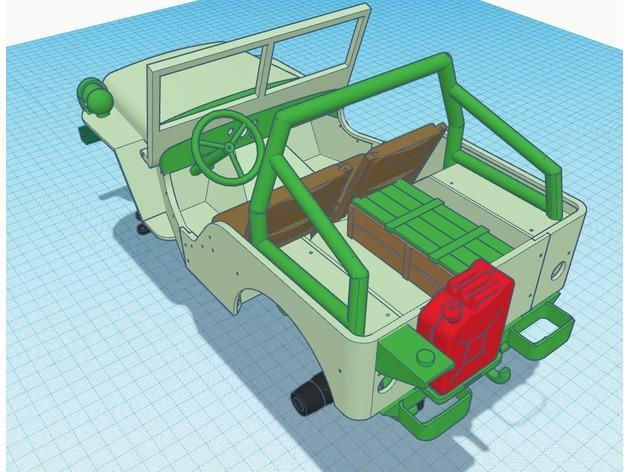 Almost immediately after releasing the Jeep I was getting requests for a fully-printed drive train, or the extras like the interior parts and steering wheel that I hadn’t finished designing yet. Before I even had time to tackle them myself people had started contributing parts to the project, some of them even learning how to design in order to do it, which to me is a great thing to hear. 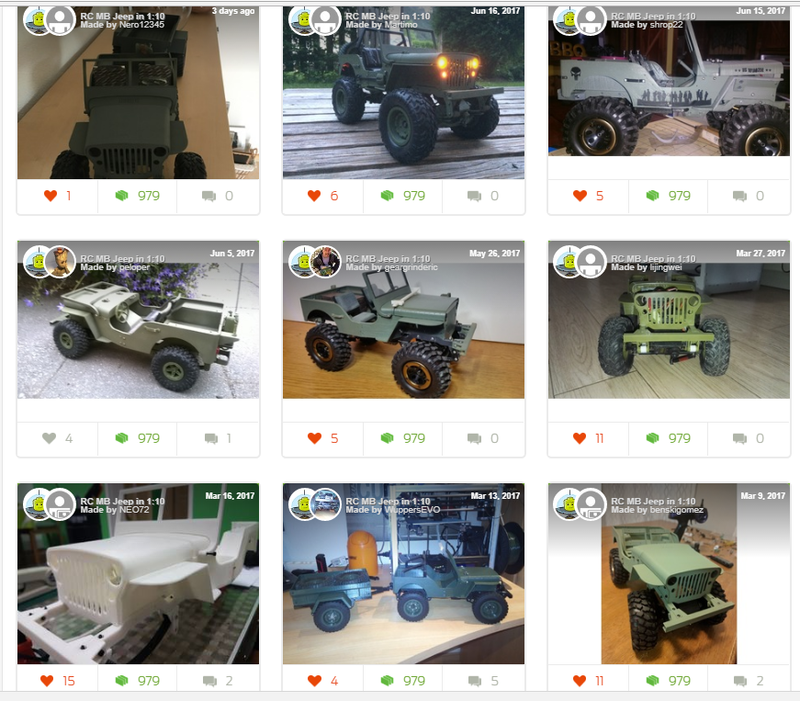 There is a small but rapidly growing and active community on facebook and thingiverse, involved in improving and expanding the design, working on everything from scale accurate drive trains to a street rod version of the jeep. 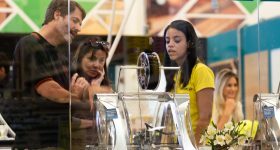 It is this community engagement that makes me excited to continue designing and releasing projects for other to use and modify. 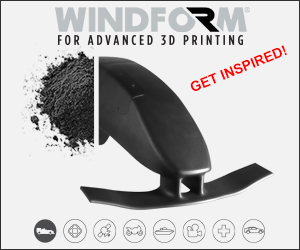 It is my hope that we will find interested companies in the 3D printing world who would see mutual benefit in supporting creators, enabling projects like this to be released free for all. A fully 3D-printed drive train, using axles by “Mr Crankyface”. Photo by John Bialick. 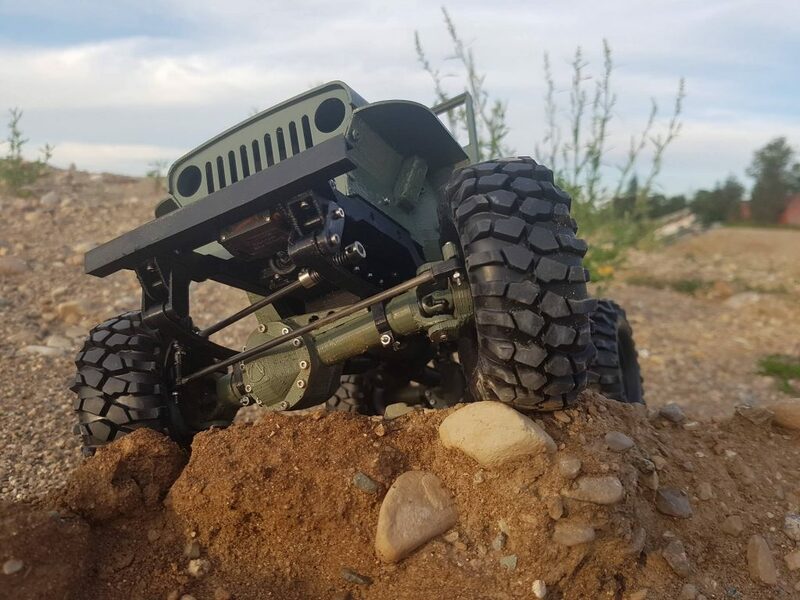 John Bialick took the fully 3D-printable drive train from Robin “Mr Crankyface” Lundin’s own crawler and grafted them to the Jeep, resulting in fully printable project. 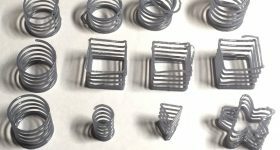 A collection of scale accessories, including seats, lights, steering wheels, roll bars and more. Christopher “Intashu” Olson dived right in and created a myriad of accessories for the Jeep which have really completed the look. 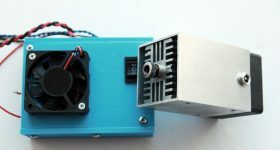 Printable Drive Train, focused on Scale Accuracy. 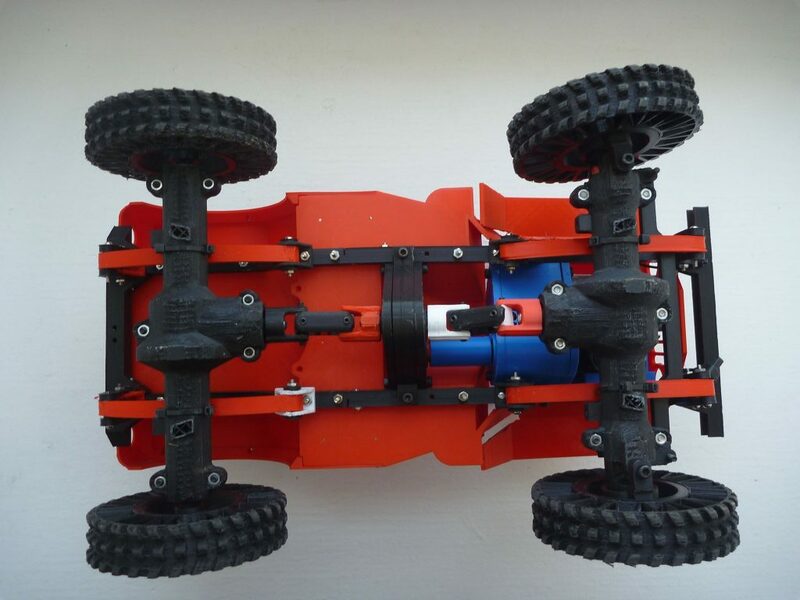 Marty Jaxx (Limitless RC) is currently releasing a collection of parts, including drive train and mock motor which both remove the need for the donor RC chassis and greatly improve the scale accuracy. 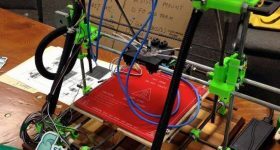 This is an article in our series looking at how Makers and members of the 3D printing community around the world are using 3D printing. 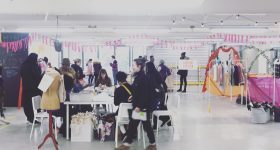 If you’d like to participate then get in contact. 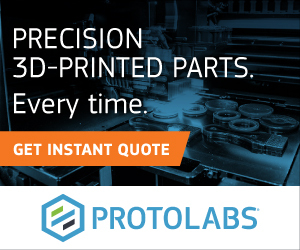 For all the latest 3D printing news, sign up to our newsletter and follow us on twitter. 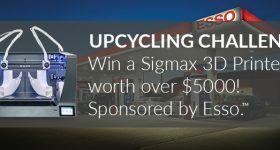 Also, if you want to win a 3D printer then check out this competition. 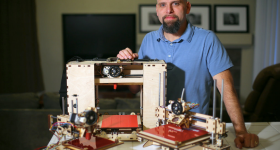 Jason Suter is an engineer and maker based in South Africa. 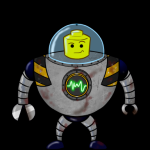 He designs and builds projects ranging from robotics to RC vehicles and animatronics. He is also building the growing Ossum community.